My Bargain Basket: FREE Sample of Fizzy Wizzies for kids! 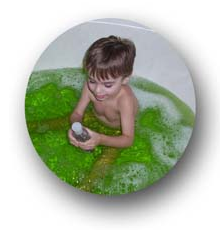 Get your FREE sample of Fizzy Wizzies here . 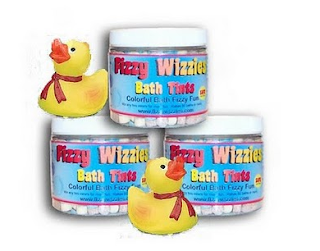 Fizzy Wizzies are colorful, effervescent tablets that fizz up bath water and make kids' bath time fun.